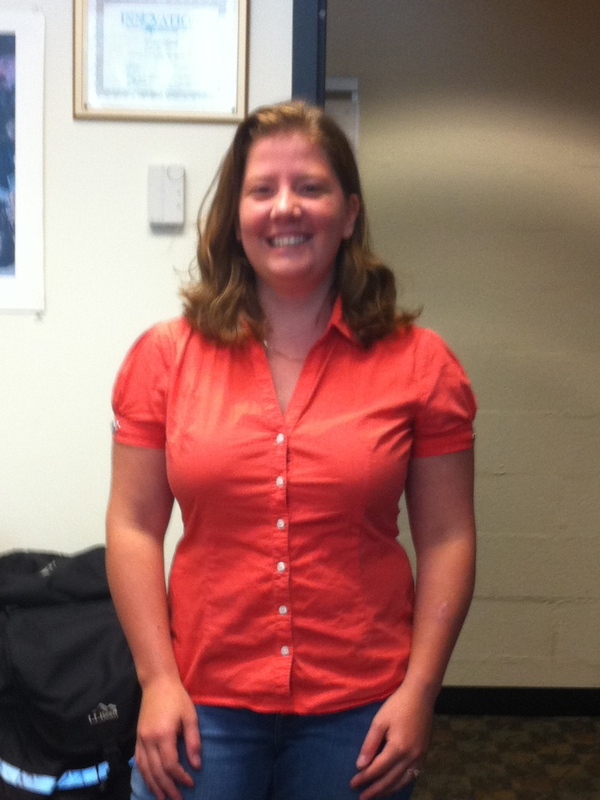 Margaret (Meg) Sullivan has joined the lab as a new graduate student. Meg did her Bachelor’s at Dartmouth and then worked at the Department of Energy before joining us. She will be working on the synthetic platelet projects. Welcome, Meg!